From all of us at Dave Moseley Garage Door Services, we want to wish you a very Happy New Year. We trust that this year is going to be your best so far and your home’s security will continue to be assured with the best Garage Door services near you. If you live in Berlin, NJ, we’ve got you covered. 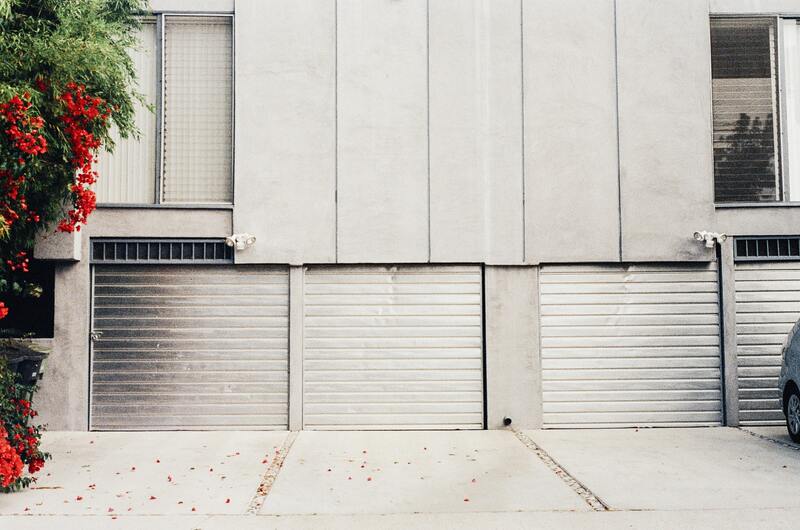 What do you do when your Garage door fails you? 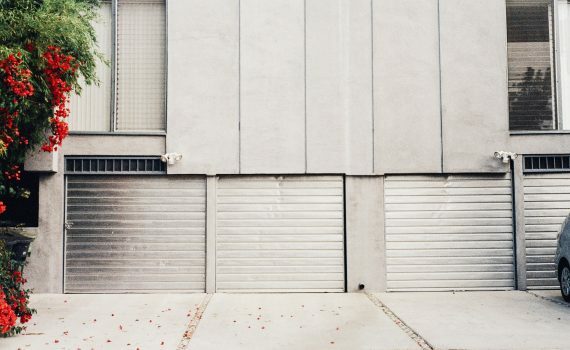 What if your garage door fails to function properly in 2019? What are you going to do? Who will you call? 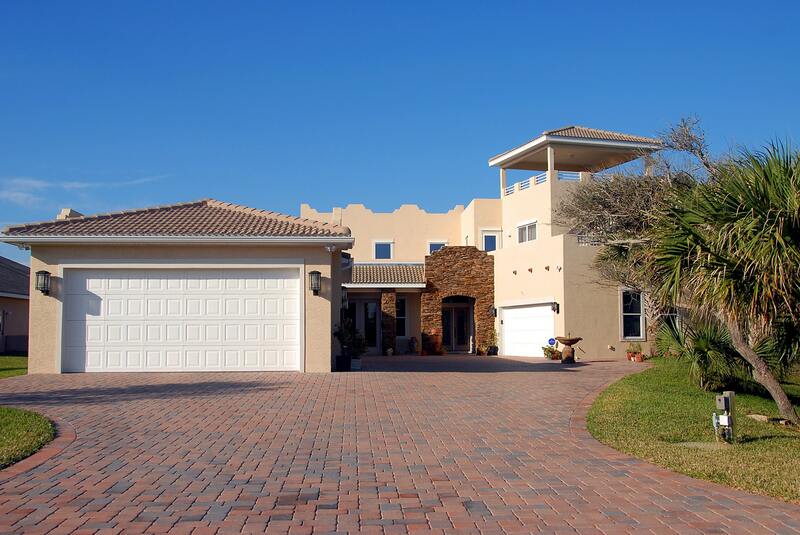 We understand that out there, you have a lot of options on how to solve garage door problems. And we are well aware that they all have their pros and cons. But which one will you choose? Which one will give you the best results? And more consistently? I know these are questions you ask because you want real answers and solutions. The Garage Service that gives you the least troubles and charges the best prices for their services is what you are looking for. So what do you do when you need Garage Door Services? Basically, you need to call a professional to help you fix you door if you notice any problems. That is the fastest and easiest way to get out of the fix. Make sure you are dealing with a certified garage door technician, who wouldn’t create more problems for you and take more of your money. 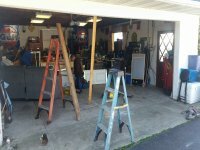 We recommend you call Dave Moseley The Garage Door Guy if you are in Berlin, NJ. Why should you choose Dave Moseley? Dave Moseley the Garage Door services Guy will like to wish you a very merry Christmas and a prosperous New Year! We know this holiday has been heavily commercialized, but just before you dismiss this as “one of those Christmas plots to get me to spend more money”, this isn’t that. Dave Moseley honestly wishes you a merry Christmas and that 2019 will be prosperous for you and your family. 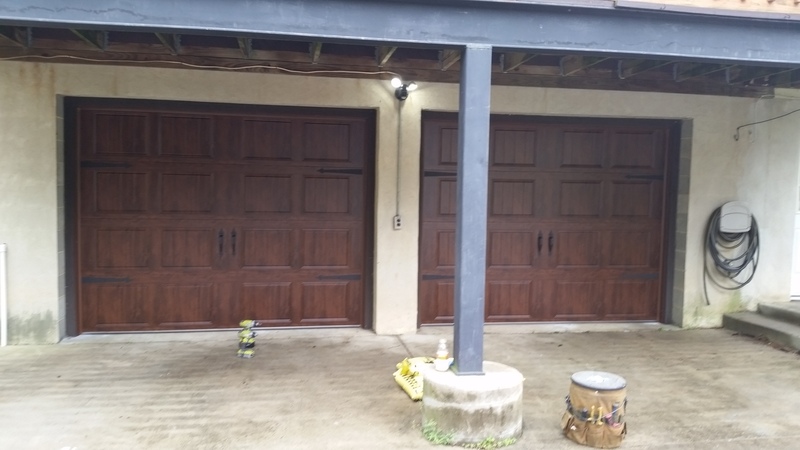 And we hope to continue serving you whenever your garage door raises need for our services. We have your back in 2019 and many more years to come. Garage Door Problems: Who do you call? Oh, it’s an emergency. My garage door has broken door. The Garage door is stuck. My Garage door opener has refused to work. I’m gonna be late for work! Is your current situation one of the above? Good news! We have a quick and easy solution. Call Dave Moseley on 856-275-7766. You may be in doubt and ask “why should I call Dave Moseley to fix my Garage door?” Oh yes, we understand you have other options. 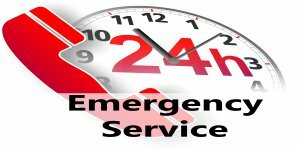 Let’s tell you why you should save your time and call immediately. 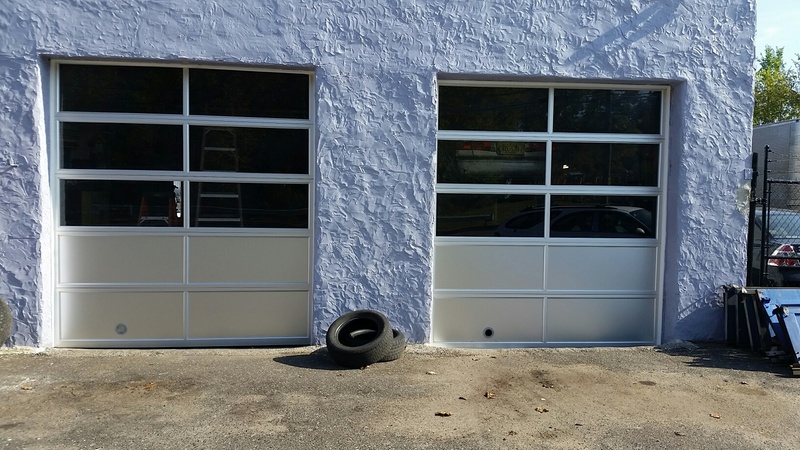 We don’t know we need Garage door services until something happens to our garage doors. It is such a big door, mostly reliable and hardly breaks down, so we don’t pay much attention to it. But because it is a moving mechanism, time will come when we definitely have to have it serviced. 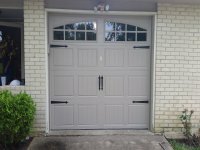 What do I do when my Garage door malfunctions? 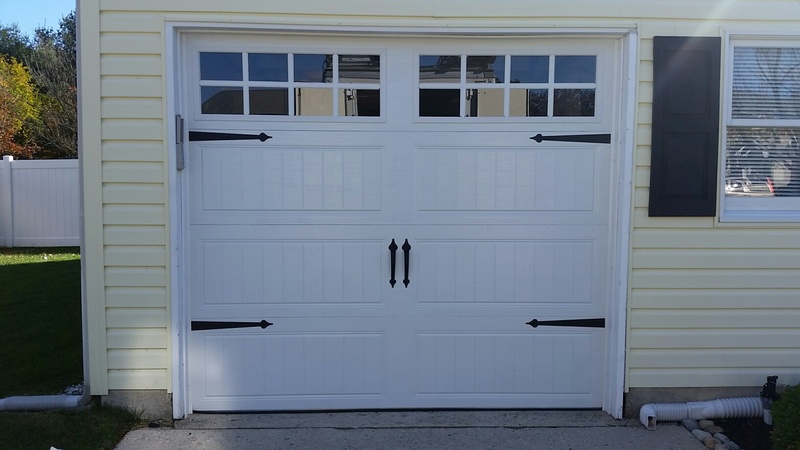 Our garage doors serve a very major function in our homes. Serving as the largest gateway, and primarily the way we drive cars out of the garage in the morning and drive in at the end of the day. We definitely wouldn’t want them to malfunction. And even if your garage door malfunctions, we don’t want it to remain so for long. This might seem like a perfectly natural thing to do when frustrated. But you are basically taking one step forward and 3 steps back. Because you would only be generating new problems for yourself. Overloading the garage door opener with commands is not going to help anything, except damage the door opener. We understand this makes you feel stuck and time is being wasted. But the best way to ensure no more of your time is being wasted is to call a professional garage door technician to help you with that. Attempting to fix such a large mechanically-moving door is going to bring up more problems. One very important thing to note: SAFETY. You can’t ensure safety when you don’t know what exactly you’re doing. Man vs. Machine. Forget the movies, you won’t win this one. Except you’re the terminator. But on a serious note, do not try to lift your garage door if it’s stuck. 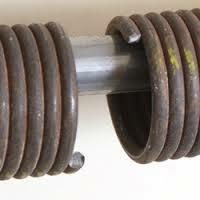 The mechanism that makes it go up and down WILL get damaged in the process. Like we mentioned earlier, you need to call a professional to help you fix you door if you notice any problems. That is the fastest and easiest way to get out of the fix. Make sure you are dealing with a certified garage door technician, who wouldn’t create more problems for you and take more of your money. 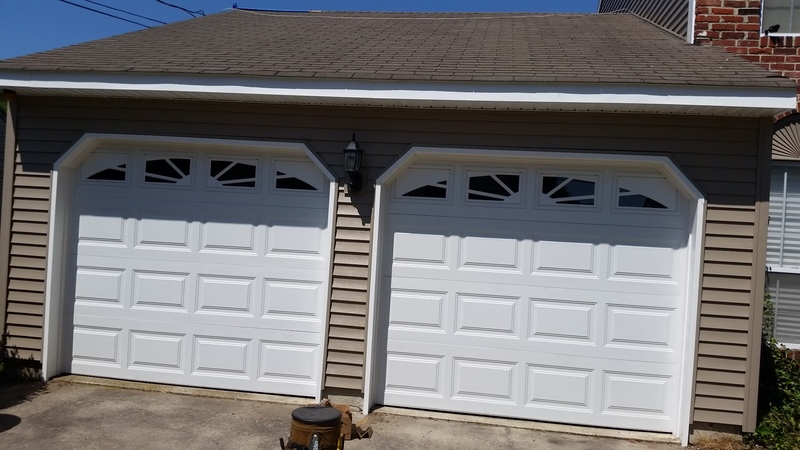 We recommend you call Dave Moseley The Garage Door Guy if you are in Berlin, NJ. 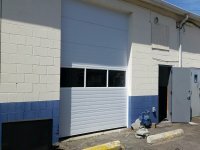 Where to find qualified professionals to fix your Garage door?